Deep in the legislation that congress passed to fund the government for the next year is an important set of new recommendations for women with dense breasts. Millions of women have dense breasts and many don’t even know the term. 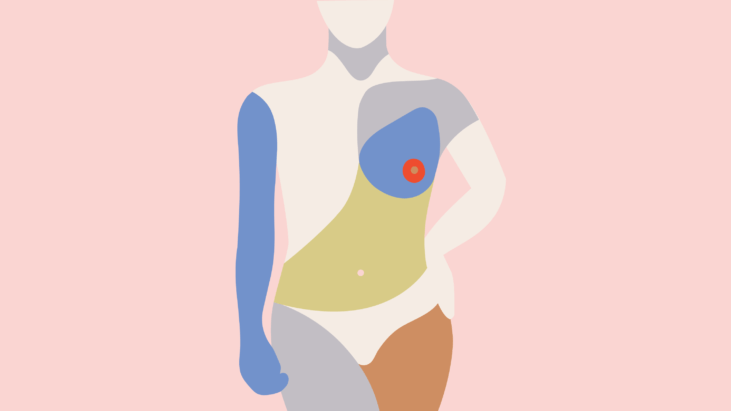 When it comes to screening for breast cancer, it’s an important classification because dense breasts make it difficult for traditional mammography techniques to detect cancer. The latest type of breast cancer detection, called 3D mammography, is highly recommended for women with dense breasts. What’s going to change now, is that the congress, by dint of legislation, has instructed the Food and Drug Administration to require that women who receive mammograms also receive information about dense breasts and the additional challenges they may have for breast cancer detection. “Digital mammography, it turns out, significantly improves the quality of the mammogram,” says Dr. Lehman. “We also have a new tool that’s even more exciting, it’s 3D tomosynthesis mammography. This allows us to find more cancers and to significantly reduce our false positive rate,” so the new technologies available make 3D pictures of the breast that are useful for catching breast cancer. “I highly recommend that women go to high quality centers and ask for a tomosynthesis 3D mammogram. It’s a better mammogram. Lower false positives, better chance of finding those cancers through those thin slices, and at high quality centers in the right hands, it can really improve the mammography experience,” says Dr. Lehman. Almost every day there is conflicting information about what causes breast cancer, or what might lower your risk. In this series, some of the country’s leading researchers separate what we know about cancer risk from what we don’t. Why Aren’t Doctors Telling Women Breastfeeding Can Reduce Cancer Risk?